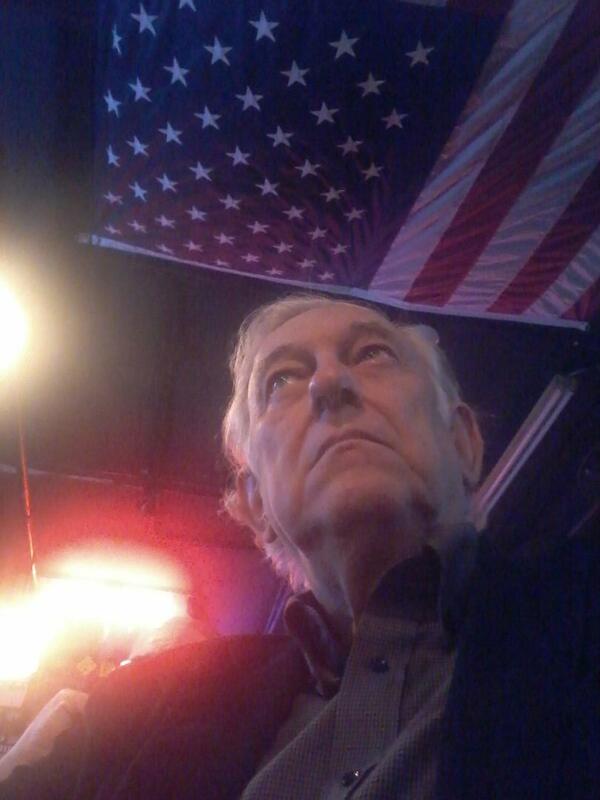 A Disgruntled Republican in Nashville: Do not rush to judegment in the Officer Delke shooting of Hambrick. Let impartial justice be served. 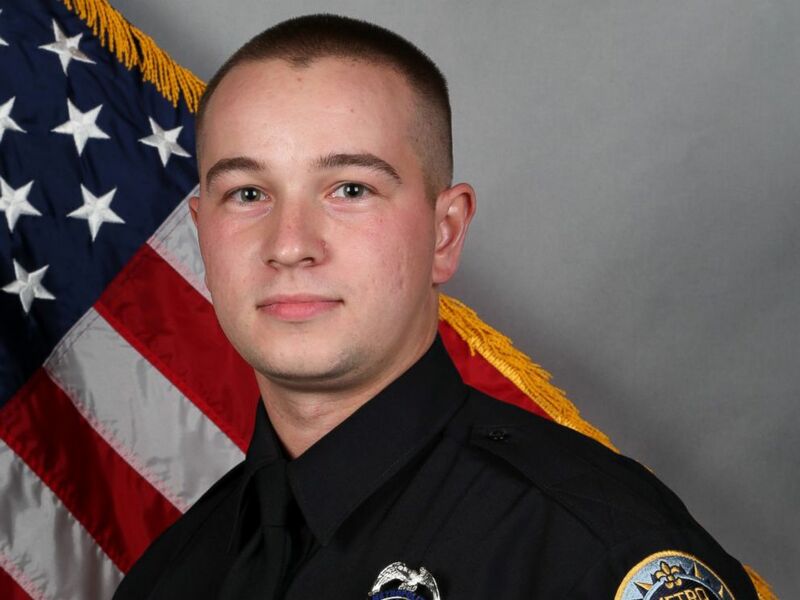 Do not rush to judegment in the Officer Delke shooting of Hambrick. Let impartial justice be served. By Rod Williams - If you have not kept up with the news of Police Officer Andrew Delke's shooting of Daniel Hambrick here is a summary from news reports. On July 26th police officers from the department’s Juvenile Crimes Task Force were on patrol in north Nashville looking for a stolen car. They spotted a car that matched the description of the car they were looking for. They initiated a traffic stop, the car fled and police did not give chase. The officers continued patrolling hoping to spot it again. They spotted the car in a parking lot of the John Henry Hale Apartments. Three Black males were exiting the parked car at about the same time the police car entered the parking lot. Daniel Hambrick who is assumed to have been the driver of the car, fled on foot. Officer Delke gave chase. He says Hambrick was carrying a gun. Delke ordered Hambrick to stop. He did not. Delke fired three shots, hitting Hambrick in the back twice and in the back of the head once. Hambrick was either dead at the scene or died soon after. Hambrick is a Black 25 year old man. Police Officer Delke is 25 years old and is white. A gun assumed to be that carried by Hambrick was found at the scene. The video belows shows the actual shooting. Since the shooting, officer Delke has been arrested and charged with homicide. District Attorney Gleen Funk brought the charges. One thing that surprised many observers is that Funk went to a General Sessions judge to get a warrant rather than sending the case to the Grand Jury to seek an indictment. Before a Grand Jury, evidence would not be made public until the trial but before a General Sessions judge the evidence will be debated in open court before the public and the media. People are drawing battle lines over this issue. Many in the Black and liberal activist community are praising Funk and saying that the shooting of Hambrick was murder and is symptomatic of police bias toward African Americans. The local police union and some conservatives are saying Delke was following police rules and was justified in shooting Hambrick. My view is that we should not rush to take a position. My initial sympathies are with Delke. The victim was carrying a weapon and refused an order to stop. Armed or not, if I was told to stop running by a policeman I would stop. If the policy should become that police cannot shoot when an armed suspect is fleeing then suspects will know they can simply flee with impunity. On the other hand, I could not shoot someone in the back who was fleeing when he may not be guilty of any crime and may not be a threat to anyone else. I think the shooting in the back of a fleeing suspect would be more justified if the suspect had just committed a heinous crime. It the police arrived at a bank with an armed robbery in progress and the suspect with money in one hand and gun in the other was running down the street away from the officers, I think shooting the suspect would be justified. In that case, the criminal was willing to take a life to rob a bank and he is a danger to society. It is not that clear cut in this case. These are my thoughts on the topic however but they are uninformed by what is actual policy and law. I have heard some people say the police officer should have shot him in the leg. Nonsense! If an armed person is shot in the leg, he could fall and return fire and kill the officer. Only in the movies is shooting the gun out of a person's hand or shooting in the leg a good strategy. Every shot an office takes should be shoot to kill. I have sympathy for officers who shoot someone in the line of duty and then have charges brought against them. We ask police to put their life on the line defending us everyday. On the other hand, carrying a badge and a gun does not make you "the law." Being a police officer does not justify murder. One thing I do know know is what is the policy about giving chase when one flees the police. What is the policy about use of deadly force? Did Delke follow police procedure? I don't know and that will be something that will inform my opinion of the innocence or guilt of Officer Delke. Based on what we know at this time, I think it may be proper to proceed with charges against the officer, although it seems like taking the case before a grand jury would have been more appropriate than getting an arrest warrant. Although I have initial sympathy for the officer in this case, I am going to try to withhold judgement, observe the story, learn some facts about law and policy, and accept whatever the judicial outcome may be. For more on this story see the following: link, link, link, link.